Carmen is the best-known work by French composer Georges Bizet, and one of the most famous operas in the entire art form – numbers such as the Habanera and the Toreador Song have permeated the popular consciousness as little else has. The opera’s heady combination of passion, sensuality and violence initially proved too much for the stage, and it was a critical failure on its 1875 premiere. 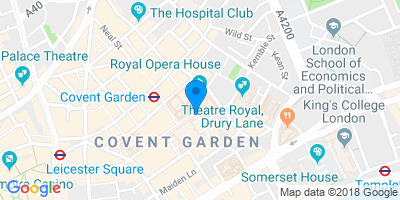 Bizet died shortly after, and never learned of the spectacular success his Carmen would achieve: the opera has been performed more than five hundred times at Covent Garden alone. This ever-popular opera is given a fresh point of view in Barrie Kosky’s highly physical production, originally created for Frankfurt Opera. The Australian director is one of the world’s most sought-after opera directors, whose Royal Opera debut with Shostakovich’s The Nose in 2016 was greeted with delight. 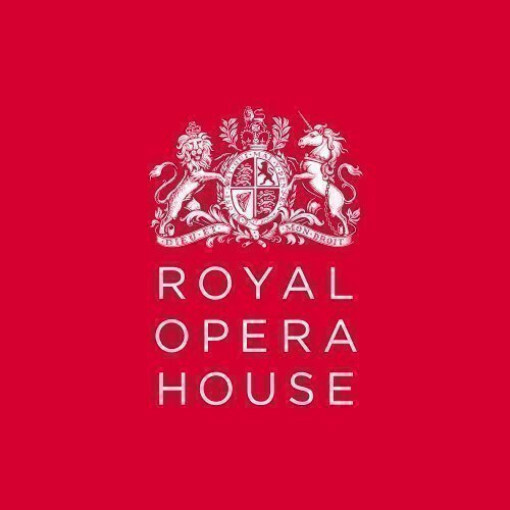 For Carmen he has devised a far-from-traditional version, incorporating music written by Bizet for the score but not usually heard, and giving a new voice to the opera’s endlessly fascinating central character. The young soldier Don José intends to marry Micaëla, a girl from his home village. But when he meets the sensual and fiercely independent Carmen, he sacrifices everything to be with her. Carmen grows bored of Don José and falls in love with Escamillo. Unable to bear her leaving him, Don José tracks Carmen down and murders her. Sung in French with English surtitles.